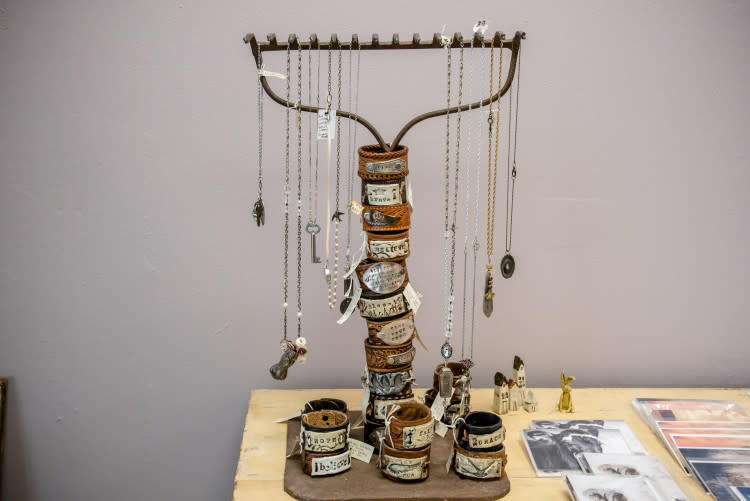 It’s too difficult to describe the ever-changing exhibits at the galleries during Gallery Night in a blog; the words just don’t adequately express how beautiful and interesting the artwork is or how cool the gallery spaces are. So instead, we took a little stroll through the galleries and snapped a few photos, to give you a glimpse of what’s on the walls (or stands, or floor). Hopefully, you’ll also get an idea of what the spaces are like, both historical and modern. 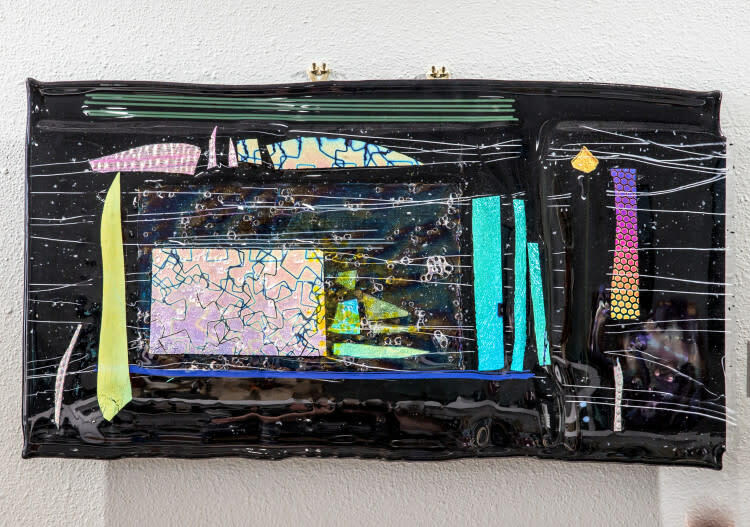 Join us on Gallery Night because actually experiencing the art in a gallery is infinitely better than just seeing it online. 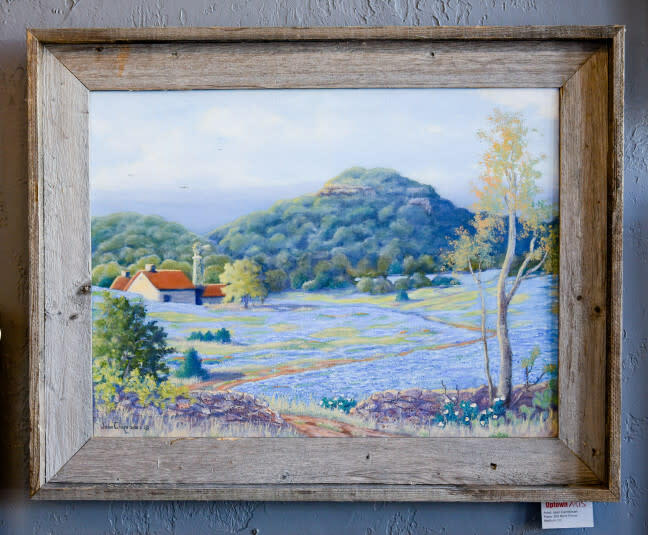 We promise that what fills the walls of Granbury’s local galleries will not disappoint! 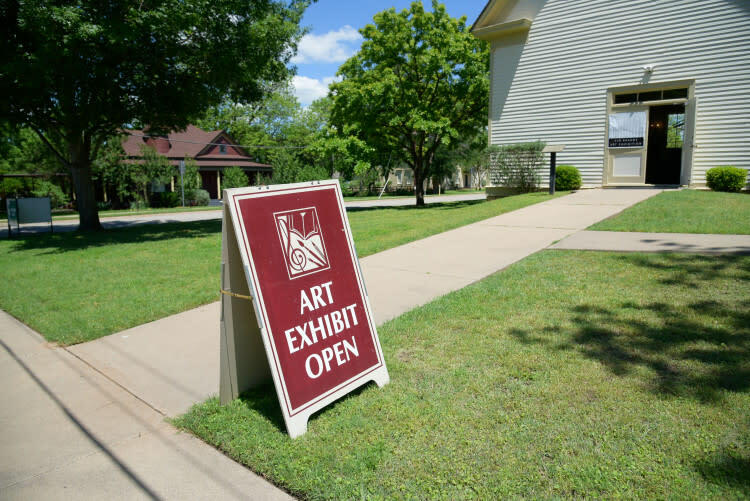 Lake Granbury Art Association’s Shanley House Gallery, 224 North Travis Street. (817) 579-7656. D’Vine Wine, 107 East Bridge Street. (817) 573-7200. Artefactz, 118 N.Houston Street. (817) 573-9446. FEATURED ARTIST: SOON Y WARREN. 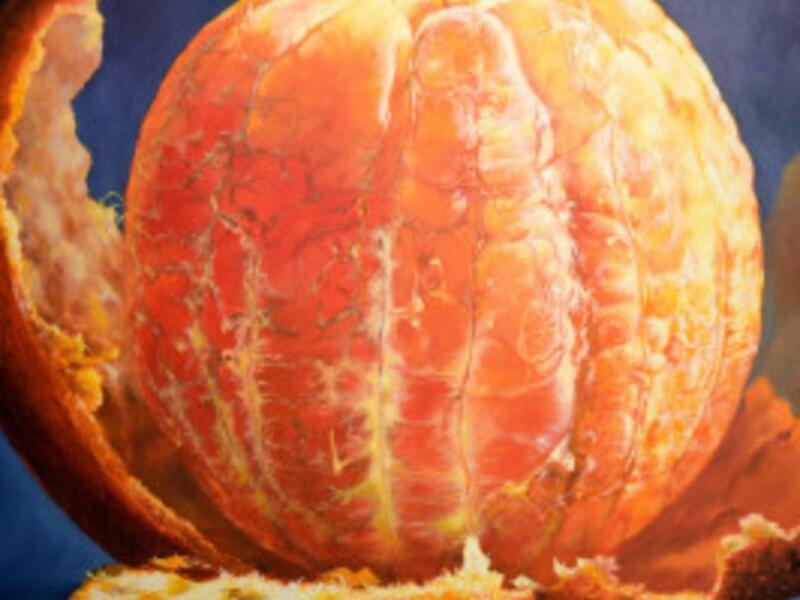 TITLE: “SWEET CLEMENTINE” IN OIL. Your Private Collection, 106 North Houston Street. (817) 579-7733. 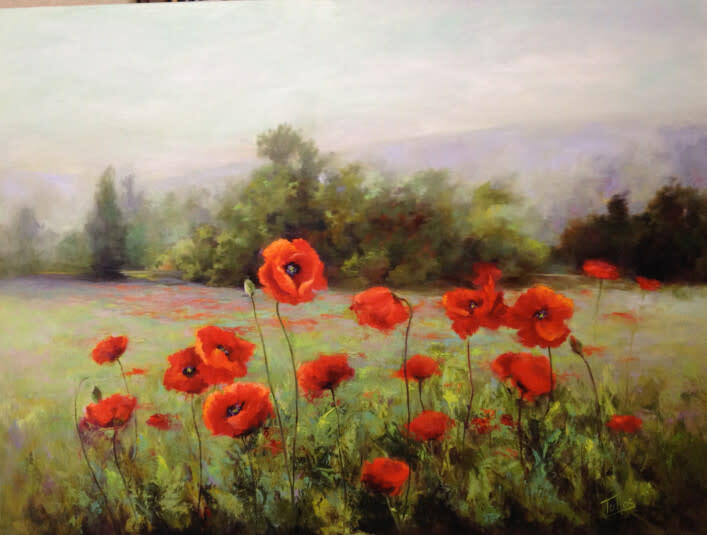 FEATURED ARTIST: JEAN CARMICHAEL. TITLE: “OLD ROCK FENCE” IN OIL. Uptown Arts John G. Campbell Gallery, 127 East Pearl Street. (682) 936-2581. Envision Creative Services, 201 East Pearl Street, Suite B 102. (817) 330-9015. 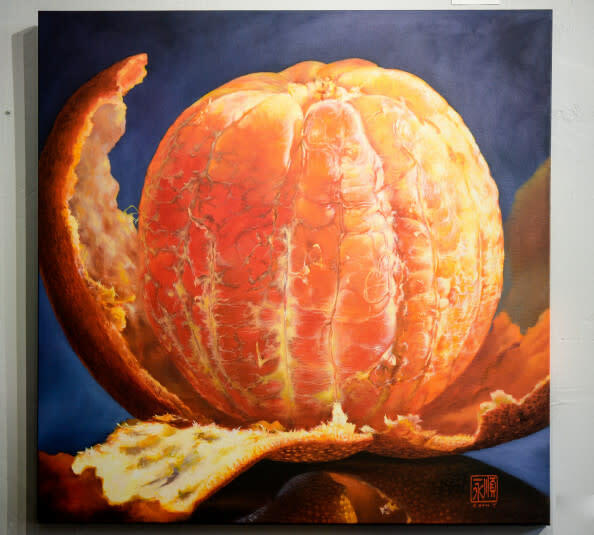 LANGDON CULTURAL AND EDUCATIONAL CENTER IS HOSTING THE RIO BRAZOS ART EXHIBITION. City of Granbury’s Langdon Center Gallery, 308 East Pearl Street. (817) 279-1164. 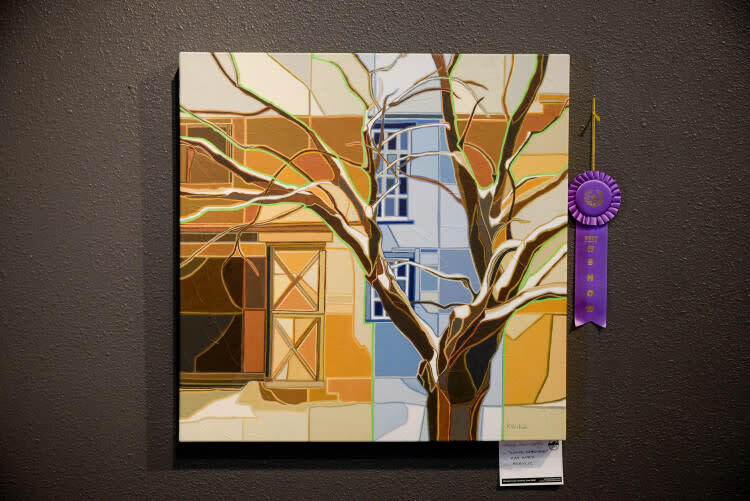 Gallery Night is also a great way to enjoy downtown Granbury in spring. It is a beautiful time of year to walk and enjoy the evening. There is a tram that runs to assist you to the galleries. 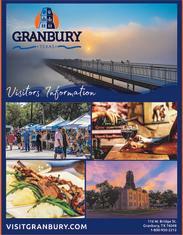 Be sure to join us next month as we find out what is new in the Galleries of Granbury!